This information comes from the Encyclopedia on Early Childhood Development and reflects information contained in a 2007 report by Ellen S. Peisner-Feinberg, Ph.D. Although the study is 10 years old, subsequent research has reinforced these findings. Recent estimates indicate that nearly two-thirds of all 3- to 5-year-old children in the United States attend some form of regular child care prior to kindergarten. Given these high child care usage rates, both parents and professionals have sought to understand the impact of these experiences on children’s cognitive and social development.As a result there has been growing interest in research about the effects of child care experiences on children’s development. The research suggests that the reported average quality of child care in the US falls short of the standards recommended by early childhood professionals, leading to concerns about how the quality of such environments affects children’s development. 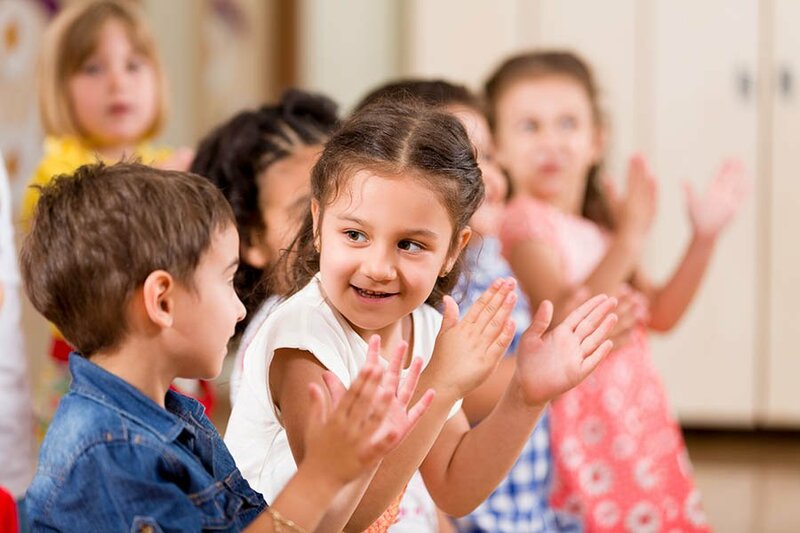 A number of research studies have examined the extent to which variations in the quality of preschool child care experiences influence children’s cognitive and social skills during the preschool years, during the transition to school, and into the elementary school years. Examination of the quality of child care has weighed a variety of factors, including classroom practices (eg, materials, activities, daily organization), teacher–child relationships (eg, teacher sensitivity, warmth and closeness of the relationship with the child), and teacher qualifications (eg, education and training levels). The research evidence supports the contention that better quality child care is related to better cognitive and social development for children. A comprehensive overview of this and other research, visit the Encyclopedia on Early Childhood Development.